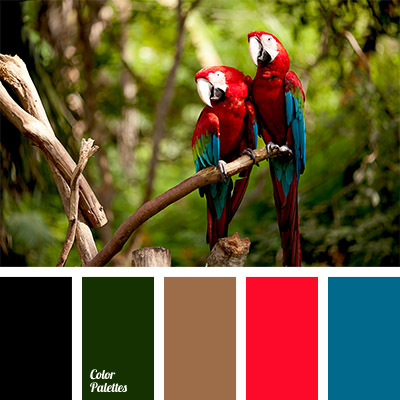 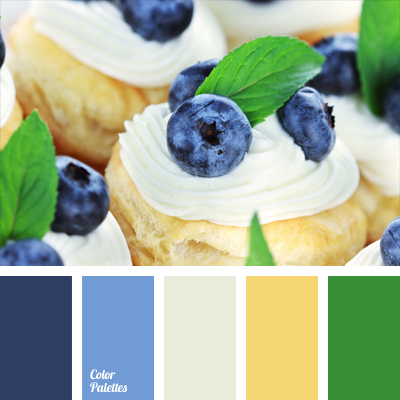 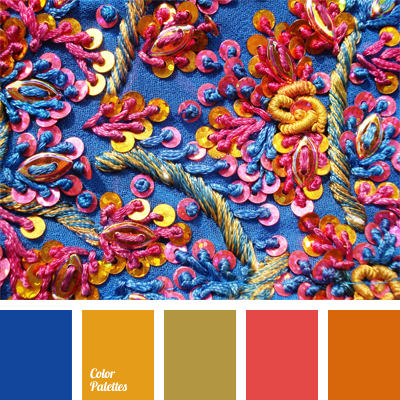 Blue Color Palettes, blueberry color, color of blueberries, color of cream, color of green leaves, color of pastry, contrasting colors, contrasting combination, cream color, deep blue, deep blue and green, green, nice yellow color, sunny yellow, yellow and deep blue. 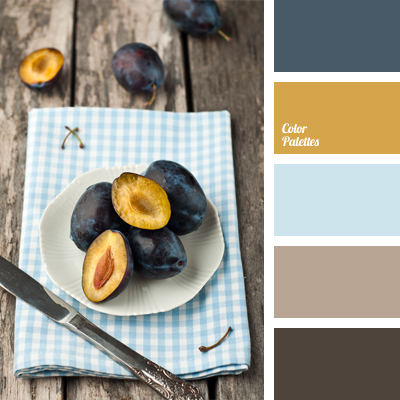 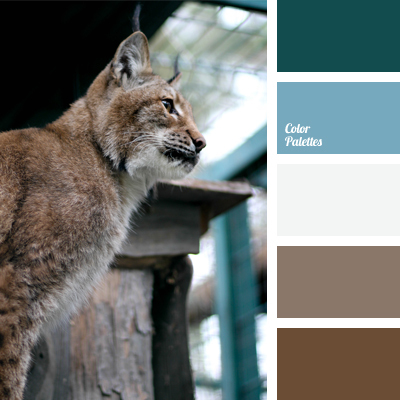 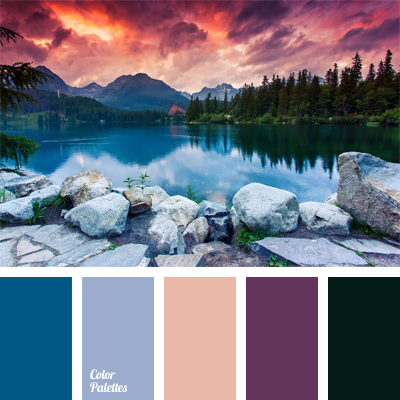 "dusty" brown, Blue Color Palettes, brown and blue, color of plum pulp, color of pulp of plum, color selection for kitchen, deep blue, deep blue and blue, dull deep blue color, dull shades of brown, gamboge color, nice shades of brown, plum color, yellow and blue, yellow and deep blue. 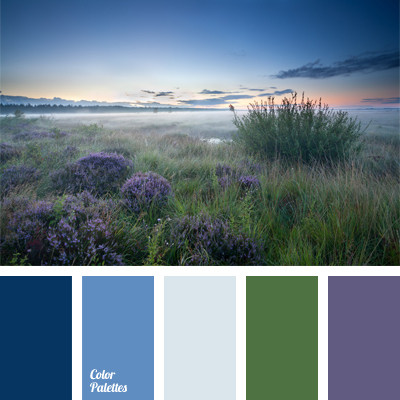 color of green meadow, color of greenery, color of lavender fields, cornflower blue, deep blue, lavender, muted deep blue, muted green, muted violet, pale cornflower blue, shades of deep blue, sky blue, violet and green. 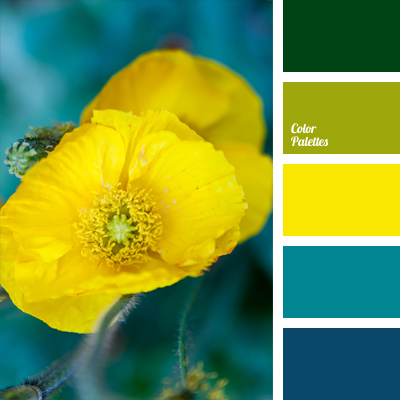 blue-green, bright color of teals, bright deep blue, bright yellow, color selection, contrasting combination of cold and warm tones, dark-blue, deep blue, deep blue with green tint, green and salad green, neon yellow, salad green, sea green, shades of green.